My research was on firefighter nozzle reaction forces, where I derived equations for nozzle reaction and hose tension in fire hoses. 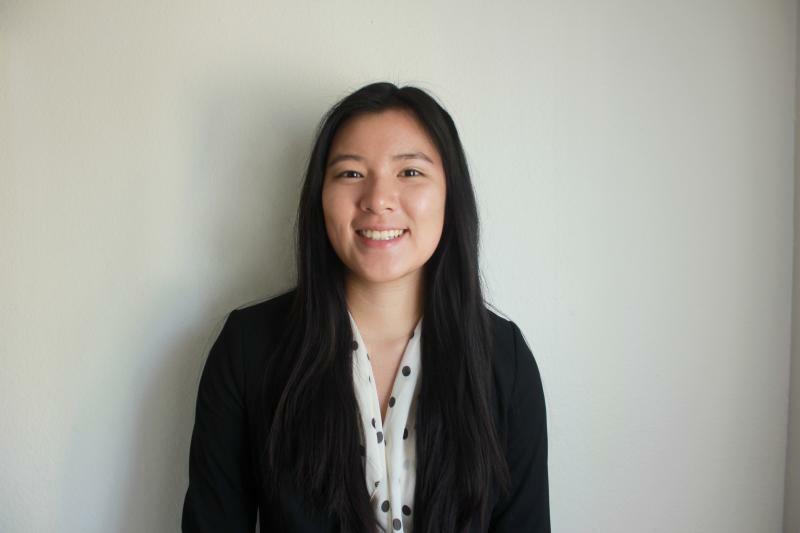 Selena Chin – a master’s student in the UMD Department of Fire Protection Engineering (FPE) – is the 2018 recipient of the Society of Fire Protection Engineering (SFPE) Educational and Scientific Foundation Student Scholar Award. Chin was invited to give a presentation of her research at the SFPE annual conference, taking place October 29-30 in Nashville, Tennessee. Established in 2006 by the SFPE Foundation Board of Governors, the goal of the award is to recognize students who are performing research to advance the science and practice of fire protection engineering. Nominations are accepted annually for undergraduate, graduate and post-graduate students whose research is evaluated for scientific quality and relevance to the fire protection profession. This research is primarily focused on smooth-bore nozzles, however, the study could also be applied to other nozzle types. Chin, advised by FPE Professor Peter Sunderland, is set to graduate in December of 2018. At this time, she plans to go into consulting post commencement.